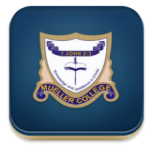 This app is designed to allow parents access to all of the latest information about events and daily life at the College. It will be updated daily, so you can be assured that the information contained is the most up to date available. Are you unsure about the venue and starting time for Presentation Night? The calendar in the app will tell you. Are you unsure whether sport has been cancelled due to weather? The notices section of the app will tell you. Don’t want to be bombarded with information that doesn’t effect you? One of the features of the app is the ability to sign up for only those notices and events that you wish to know about. 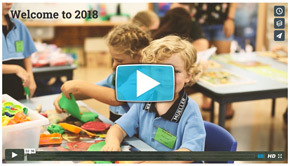 So, if your child is in Year 10, you can choose to receive only High School information on the app and not Primary or Junior School Information. We welcome your feedback and suggestions, as we envisage that the information available on the app will grow over time with updates being continually developed. 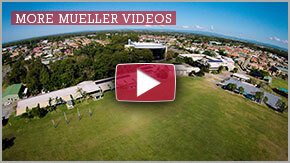 Please contact Mueller College by phone on (07) 3897 2700 email admin@mueller.qld.edu.au for troubleshooting or help.